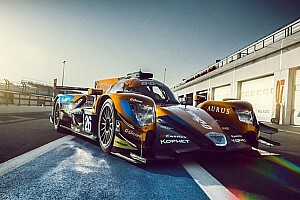 UK-based United Autosports heads for the Circuit Paul Ricard in Southern France next week (22-23 Mar) for the official European Le Mans Series’ Prologue. United Autosports is embarking on its maiden ELMS season by contesting the ultra-competitive LM P3 category with a brace of brand new French-built Ligier JS P3 sportscars. 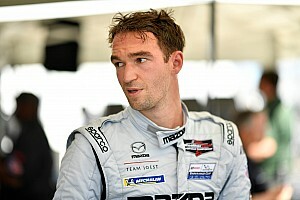 United Autosports has carefully optimized its driver line-ups taking into account the strict Fédération Internationale de l'Automobile (FIA) driver grading system employed by the championship that also governs the amount of time a particular graded driver can spend racing behind the wheel. If an LM P3 three-driver crew features a “Gold” graded driver, he/she must be accompanied by two “Bronze” drivers while a “Silver” driver must be in a car with at least one “Bronze”. 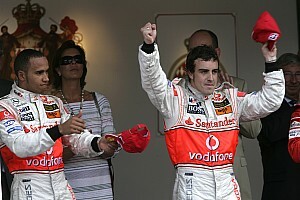 A “Gold” driver can only be behind the wheel in a race for a maximum of one hour while a “Silver” can race a maximum of two hours. Each of the six ELMS races in 2016 are of a four-hour duration. Alex Brundle (Gold graded), Christian England (Bronze) and Mike Guasch (Bronze) race the #2 Gala Tent-sponsored Ligier. Meanwhile Matt Bell (Silver), Wayne Boyd (Silver) and Mark Patterson (Bronze) pilot the sister #3 Ligier. 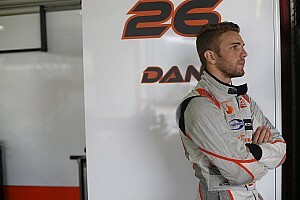 Of the 44-car field expected to attend the two-day official test at the fast and sweeping 3.64-mile track at Le Castellet near Marseille – a venue that hosts the fourth ELMS race in August – almost half are made up of LM P3 class cars promising to make it a titanic battle for title honours. 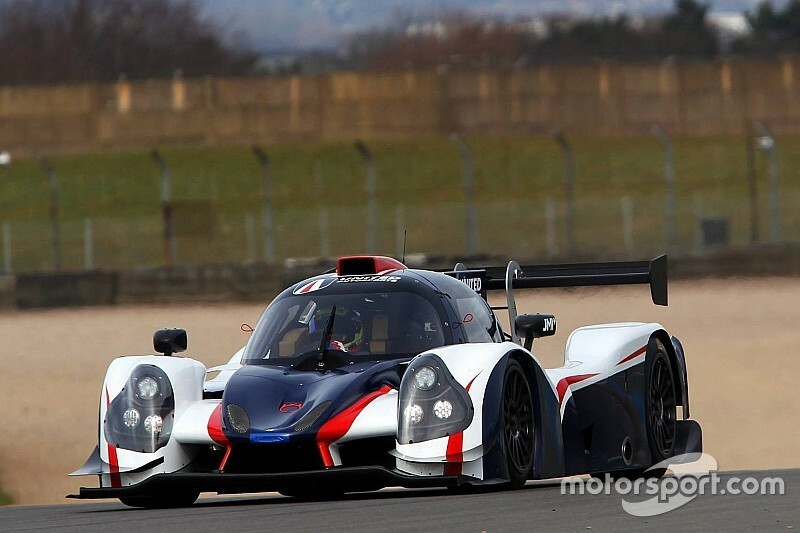 United Autosports’ first five-litre, V8 Nissan-engined Ligier arrived at its Leeds workshop on 23 December and completed a shakedown by Bell at Blyton Park (8 Jan). It then completed almost 800-miles in the hands of Bell, Brundle, Guasch and Patterson in a two-day test at Paul Ricard (20-21 Jan). The second JS P3 chassis was collected from Le Mans-based manufacturer Onroak Automotive on 15 February and was shaken down at Magny Cours (19 Feb). 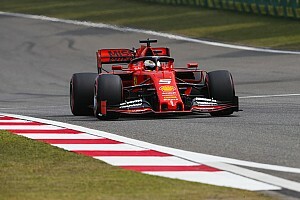 Both Ligiers ran together for the first time at Imola (15-16 Mar), clocking up 356 combined miles, with limited running on the second test day due to heavy rain falling all day. The first chassis has been repaired and rebuilt by the team after an unfortunate accident that befell Guasch on the final day of the Ricard test.